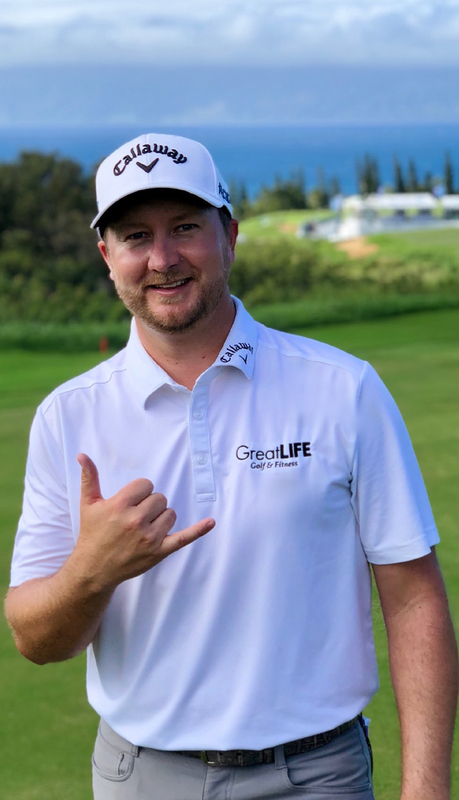 © 2019 Callaway Golf Company. 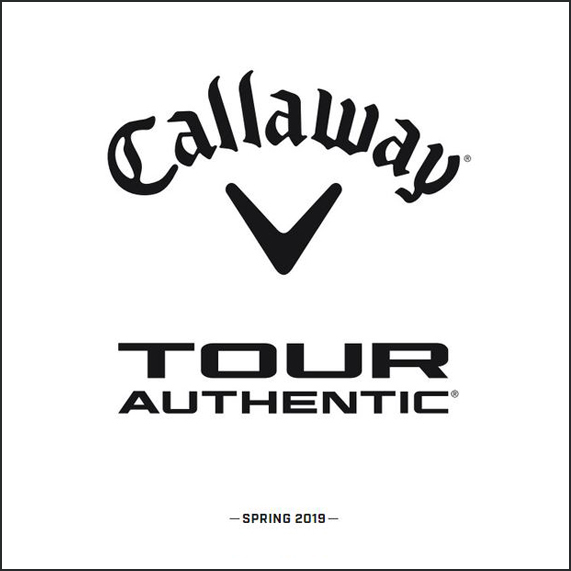 Callaway and the Chevron device are trademarks and/or registered trademarks of Callaway Golf Company. 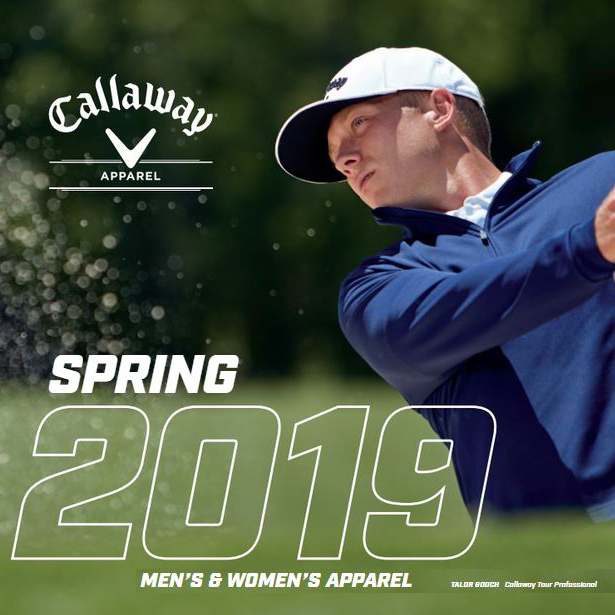 Perry Ellis International is an official licensee of Callaway Golf Company.